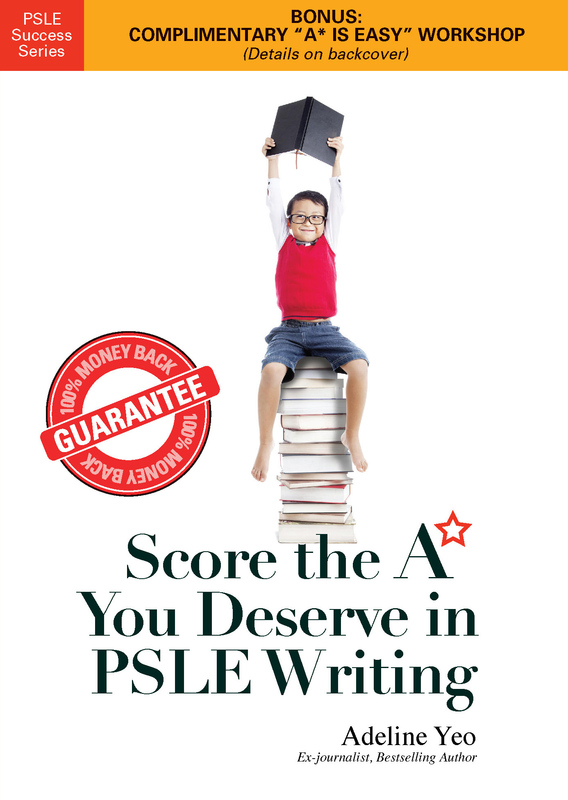 Score the A* You Deserve in PSLE Writing, written specially for students who would like to ace their PSLE writing, has been published recently. 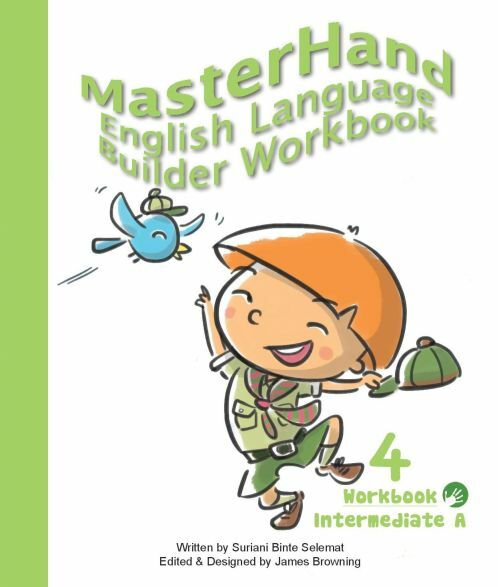 Written by an ex-journalist, Adeline Yeo, the book contains key strategies for any student to come up with customised descriptive phrases that promise to elevate a piece of average writing to A* standard and WOW the examiners. If the doubt as to whether you are capable of scoring A* in PSLE writing remains in your mind, it’s time to banish that thought now and score the A* you truly deserve. 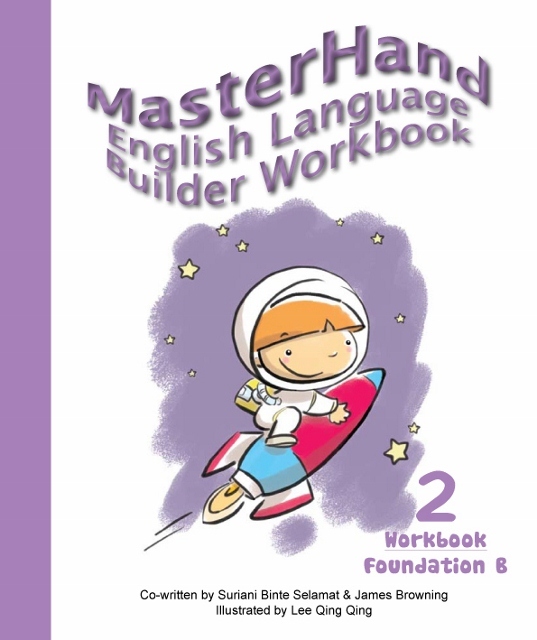 “Scoring an A* for PSLE Writing is as easy as ABC. All you need is a strategy and a system,” said Adeline, a TOP PSLE English Trainer with ISUN, a TOP PSLE Academic Coaching Centre. 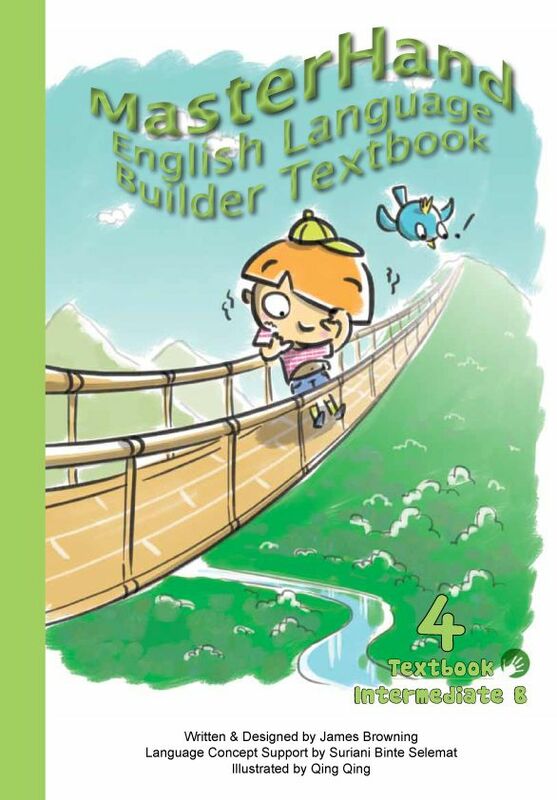 For the first time only in Singapore, the author is offering a MONEY-BACK GUARANTEE to any reader who returns the book because the book is not useful to him/ her in any way. NO QUESTIONS ASKED. All the reader needs to do is to bring the book to ISUN at 175B Thomson Road Goldhill Centre Level 3 to claim their full refund within 30 days of purchase.